The most important part of recycling is actually placing your recyclables in the recycling bin. However, there are a few rules you should abide by to ensure you’re recycling correctly and responsibly. Whether you’re trying to recycle an empty can of beans, water bottles, or a jar of mayo, each container is going to have a label glued onto it. It is NOT mandatory for you to remove each label before chucking the can, bottle, or jar into the recycling bin. Luckily, the recycling process includes a heating process where any labels and excess glue are burned away. You can rest easy knowing that whatever plastic, metal, or glass container you recycle will have its label removed for you. The homeowner’s recycling provider requires the removal of labels before recycling. The labels themselves are eligible to be recycled (paper labels). 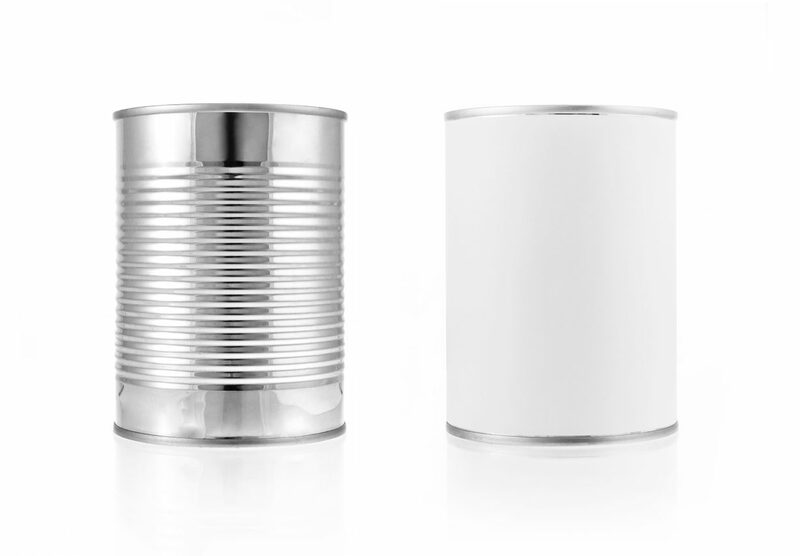 The person will reuse the can or bottle to store other foods or liquids. If you have any further questions regarding recycling or trash removal, be sure to contact us for some more information!